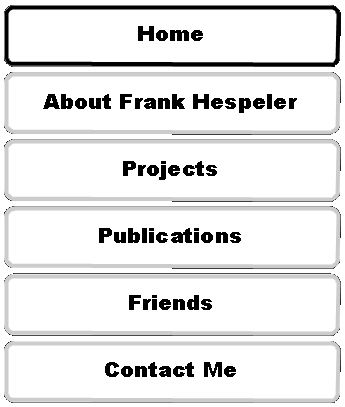 Welcome to the website of Frank Hespeler. I am an economist specialized in macroeconomics, monetary economics, computational economics and financial stability analysis. On the following sites you can find details about my research, vita and related topics.